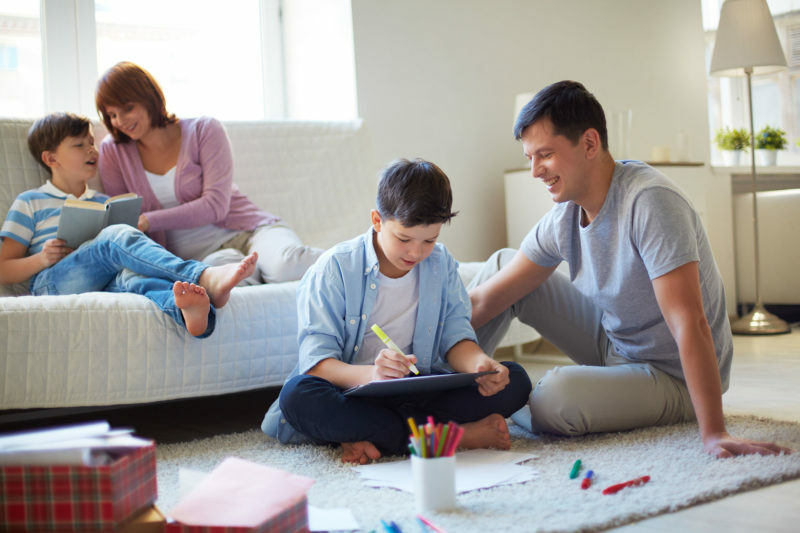 Home - Medical Waste 360 - Affordable solutions for safe disposal of sharps and medical waste from America's Family Owned Waste Company. Protect your family from exposure with safe and legal disposal of used sharps. Affordable and convenient disposal from the comfort of your home. Never pay for shipping or disposal again. 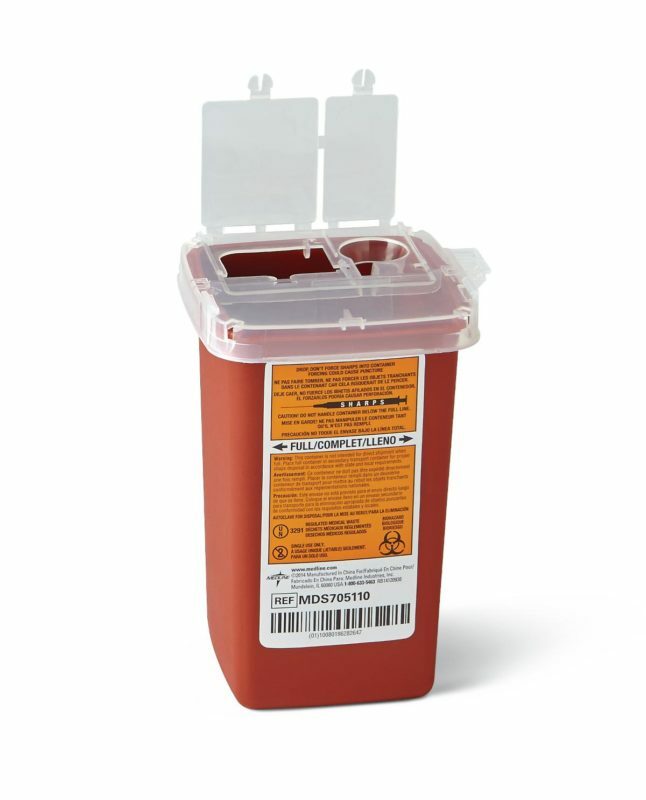 Our Portable Sharps Disposal Container for convenient and safe disposal of sharps is designed with a square base for stability. Disposal cost is paid in full. Call 800-477-0854 for disposal instructions. We'll guide you through the rest. Approximately 9 million Americans use needles or other sharps to manage their medical conditions from home, at work, and on the go. This means more than 3 billion used sharps are disposed of each year outside of healthcare facilities. Let us simplify your life by taking the worry out of sharps disposal.